Every modern vehicle has a transmission responsible for diverting the torque generated in the engine to each of the drive wheels. A manual transmission requires driver input, but an automatic transmission selects the gear automatically. Providing the perfect gear, torque, and speed is a complex undertaking, but the automatic transmission can get the job done when you press the gas pedal. 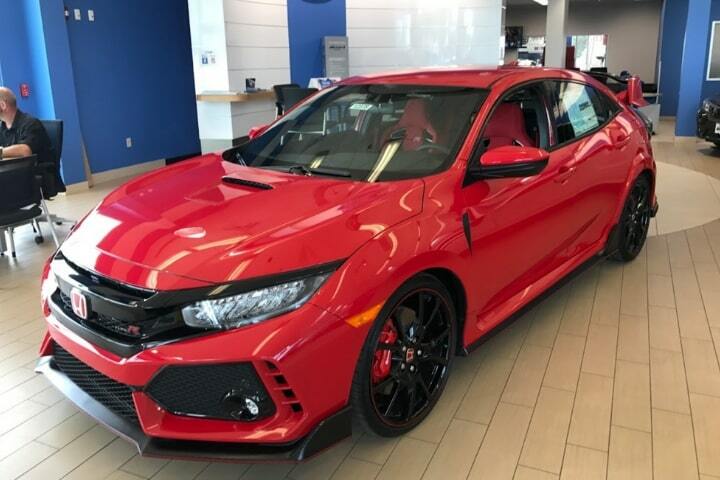 The automatic transmission selects the perfect gear automatically by evaluating the terrain, desired speed, and necessary torque with several sensors and an electronic control unit. As you can imagine, the automatic transmission is impossible to service yourself unless you are a factory trained certified Honda technician. 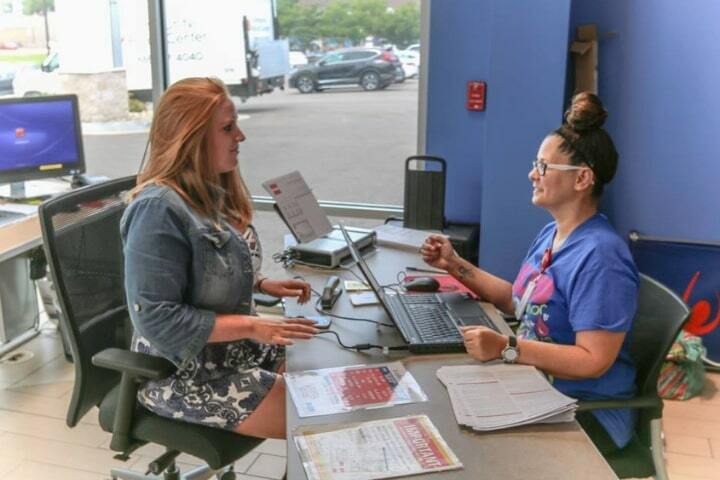 At Rolling Hills Honda, we know that your transmission is too important to cut corners with service. What are the Warning signs of a Transmission Malfunction? The warning signs of a transmission malfunction are related to poor gear shifting and noise. 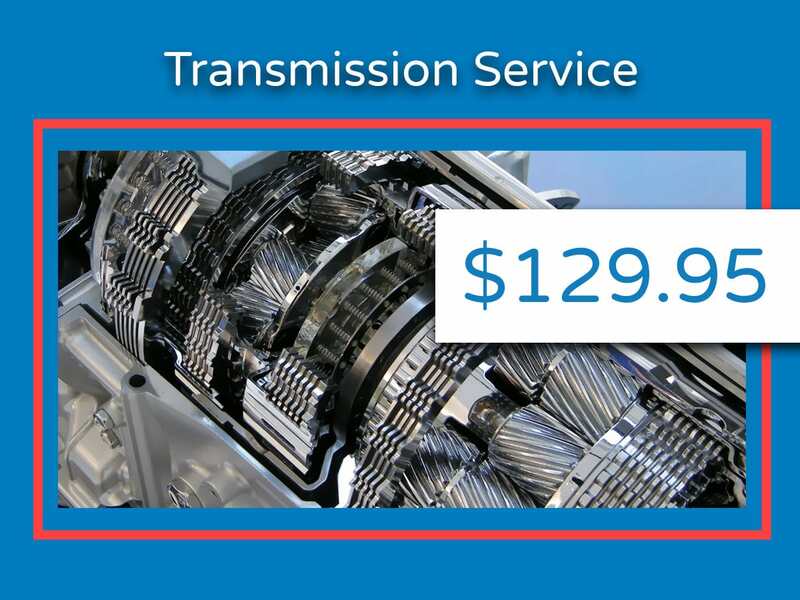 If you are experiencing any strange sounds from the transmission or gear behavior that doesn’t make sense, fixing the automatic transmission malfunction is easy with an Automatic Transmission Service at Rolling Hills Honda. Gain peace of mind with an Automatic Transmission Service by scheduling an appointment with the team that knows your Honda vehicle better than anyone else. 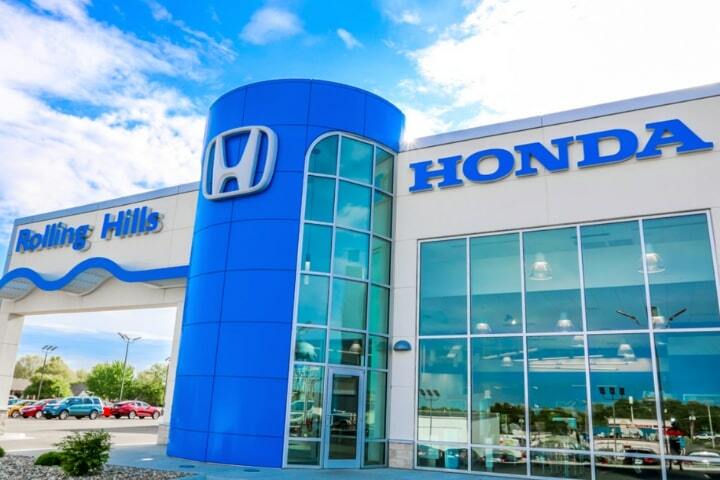 We treat every Honda that comes into the Rolling Hills Honda service center for an Automatic Transmission Service like it’s our own. Never ignore any of the warning signs because a faulty transmission often equals an immovable vehicle. 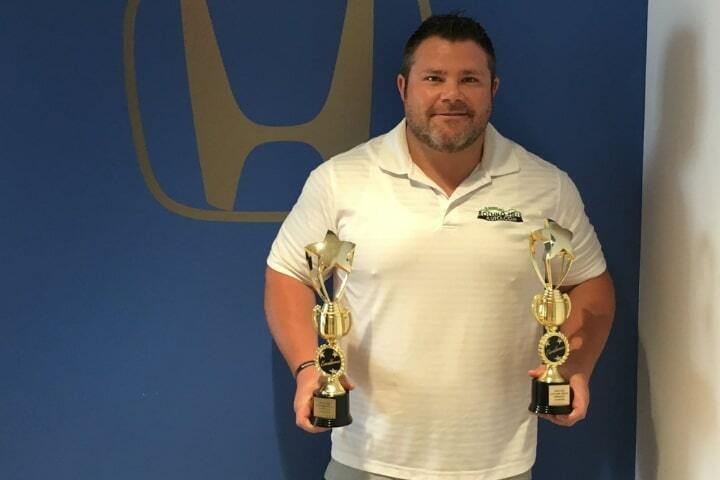 If you have a transmission problem and want to restore your Honda automatic transmission to peak performance, schedule an Automatic Transmission Service, and we’ll have one of our expert factory-trained and certified Honda technicians take care of you quickly, conveniently, and hassle-free. 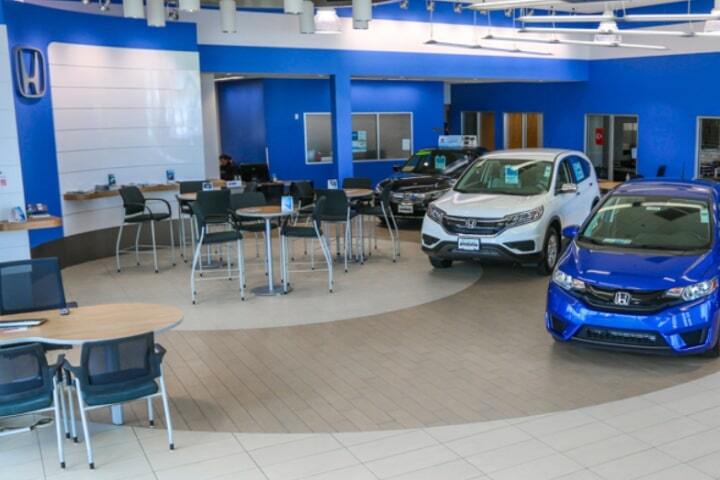 Gain peace of mind with an Automatic Transmission Service at Rolling Hills Honda because we know your Honda vehicle better than anyone else. 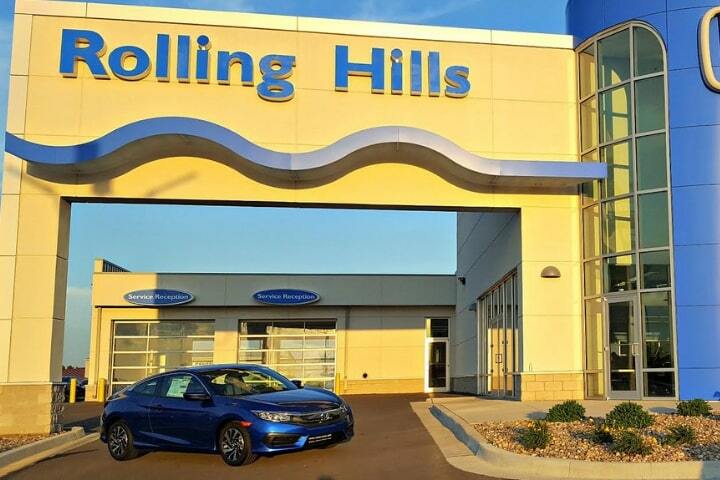 Rolling Hills Honda is conveniently located in St. Joseph near Savannah, Dearborn, and Cameron, Missouri.